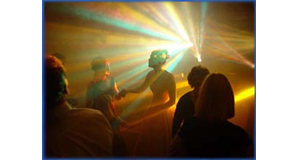 Adding the special effect of our Area Effects Machines to your stage show, club, or party will dramatically enhance your atmosphere and laser or lighting system. We stock a variety of Bubble Machines, Fog & Smoke Machines, Haze Machines & Snow Machines. We also carry the accessories you will need for them, including the Fluid, Timers & Remotes or Sirens.